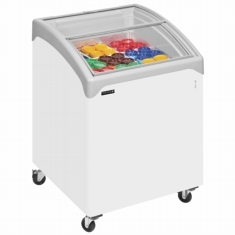 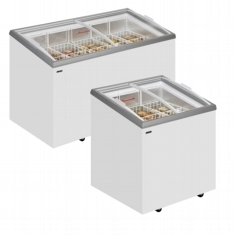 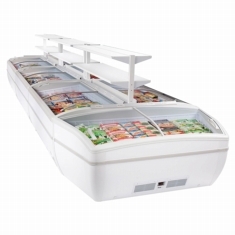 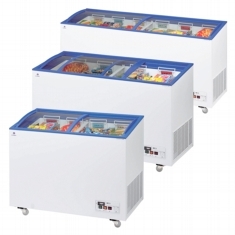 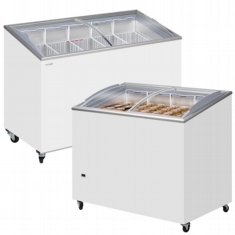 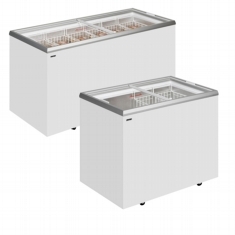 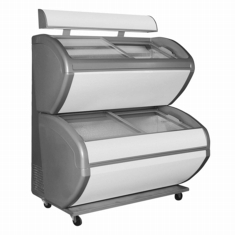 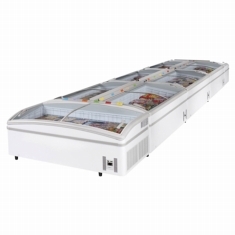 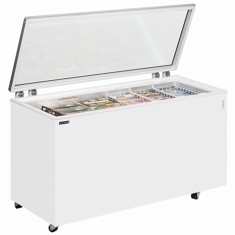 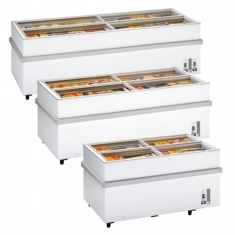 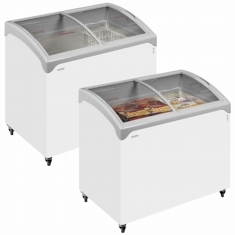 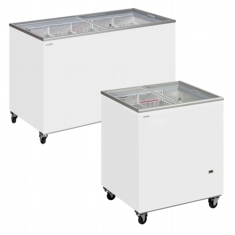 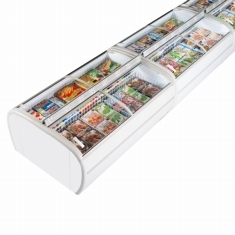 Every type of glass lid chest freezers is available. 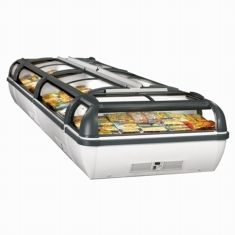 Hinged lid, glass lid, flat or curved glass. 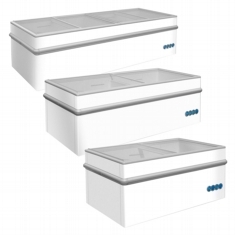 Island site, multiplexable. 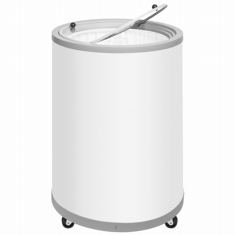 We offer a huge range suitable for nearly every situation and all budgets. 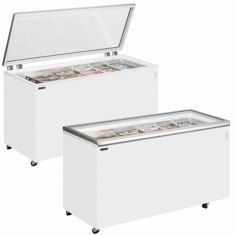 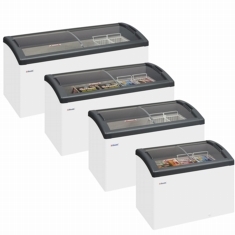 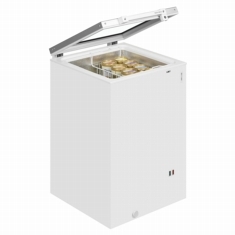 We carry large stocks to give you a wide choice from some of the world leaders in commercial chest freezer manufacture - Arcaboa, Elcold, Derby and Tefcold.